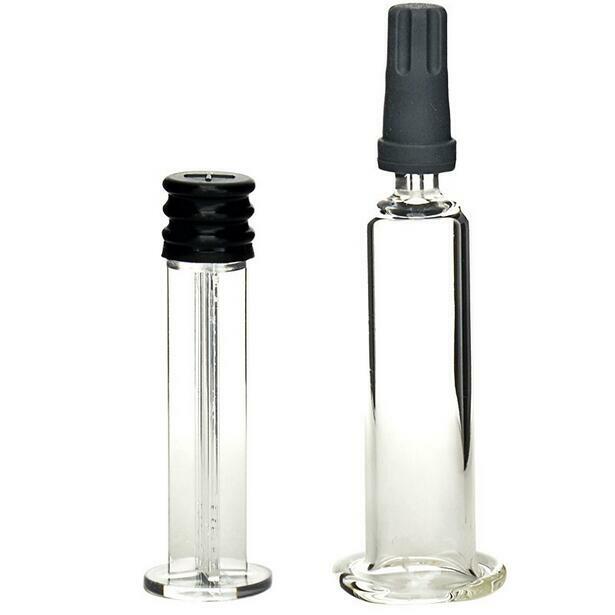 Glass Syringe cartridges are designed to fit into specialized syringes, which are used to administer various fluid medications. These are used in the position of standard syringes, which practitioners must fill manually before each does is administered. The first prefilled Syringe cartridges were made of medical glass. The advantages of prefilled syringe cartridges are their convenience, affordability, accuracy, sterility, and safety.